The Asian hustle. Mandarin madness. Konnichiwa. Ni hao. Sawadee Kha! 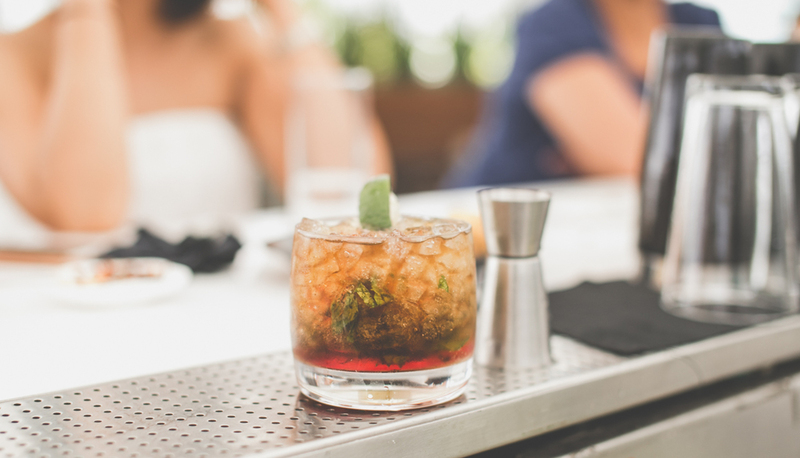 Get aboard the Orient express with a Couple of Us at an uber chic rooftop bar. 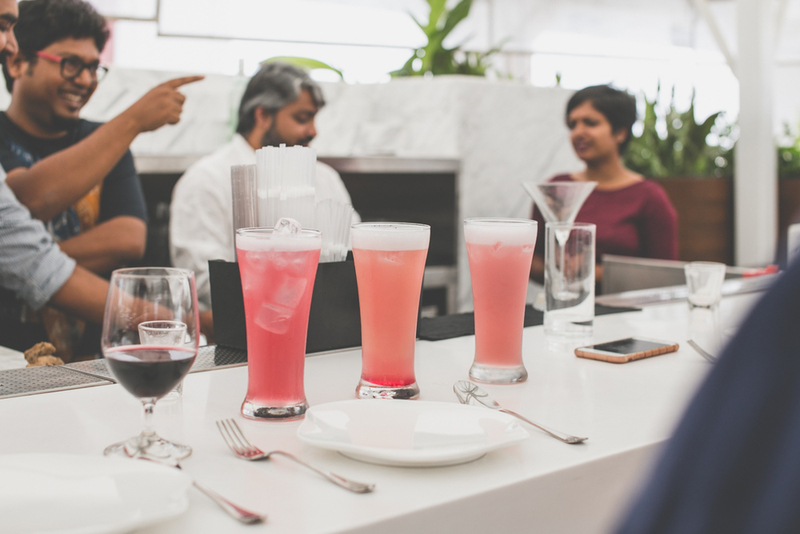 We get crafty behind the bar with bar-chef phenomenal Balakrishnan Subramanyan, as he teases our palates and taunts our imagination over two hours of mandarin madness! From Thai-tinis to Vietnama-Drama we master recipes and invent a few of our own as we sip our way through the streets of the East at our very private oriental mixology. 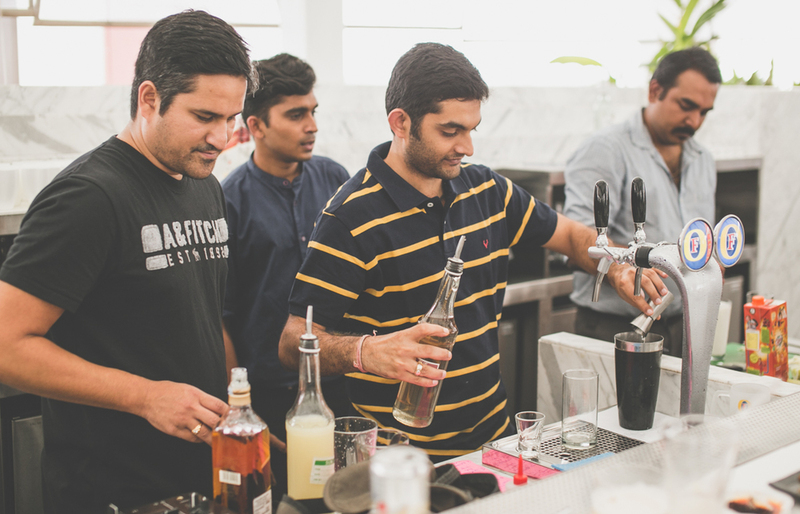 Cheer in the flavors of the East with inspirational bites and east asian treats as we hustle with Bala over 6 exciting cocktails and crazy Asian ingredients. What’s the vibe? 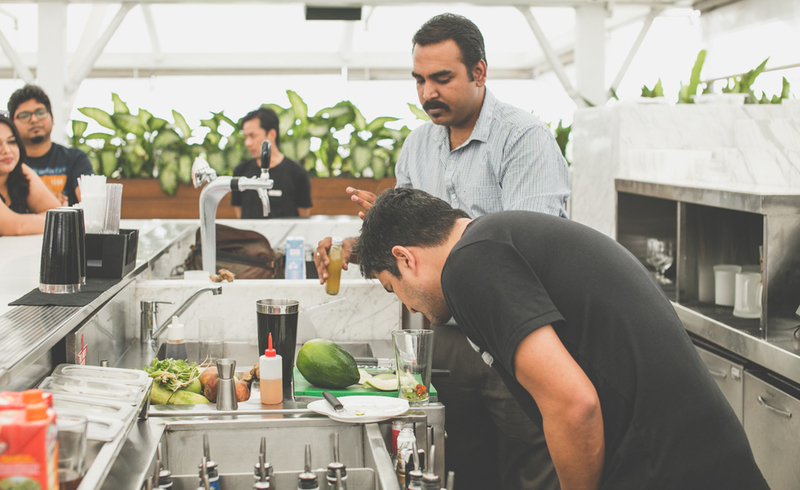 – the oriental sip , the rooftop brunch, mandarin masterclass. How many to make a couple of us? 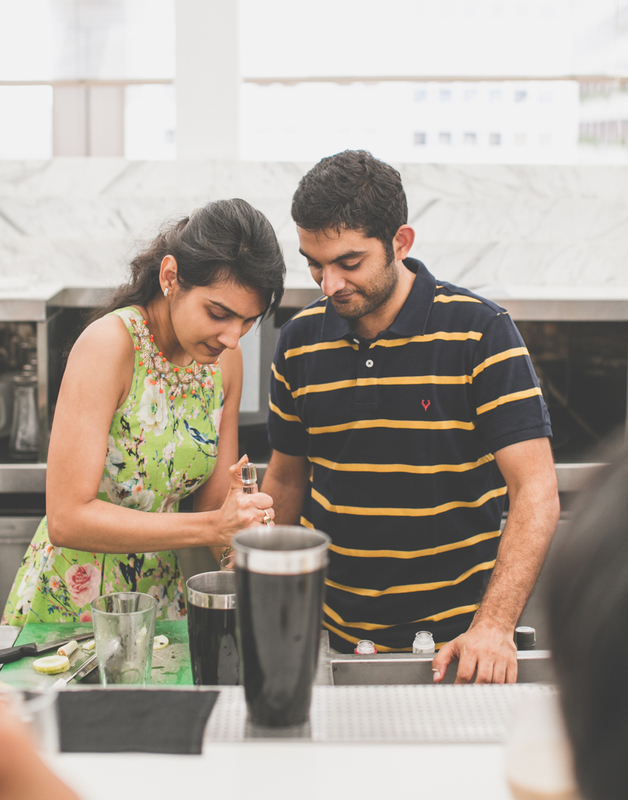 – A 6-8 couple mixology masterclass. How much for the two of us? - Rs 3,600 for the couple.